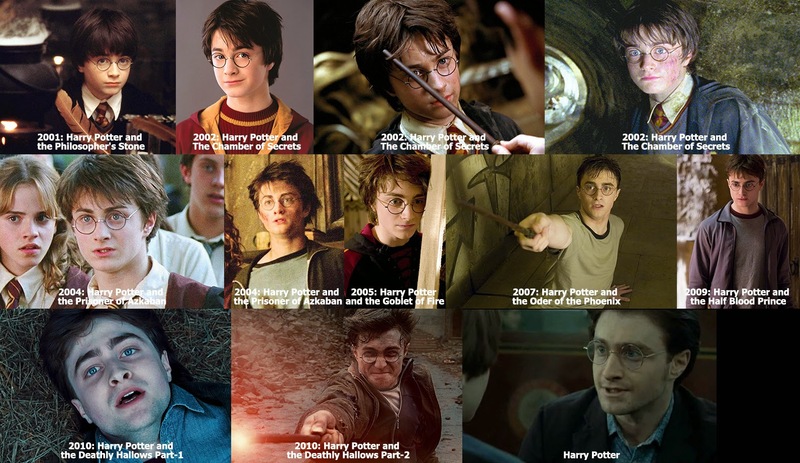 As you know with a new story showing Harry all matured, we have a look back on the Chosen One's faces within the years. Harry Potter's back and hasn't he changed? 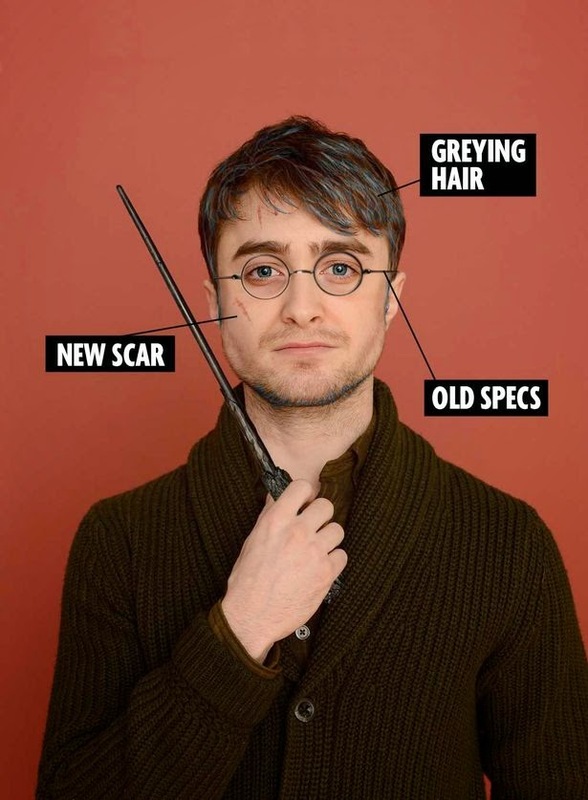 This is how grown-up Harry Potter might look according to JK Rowling's new short story. The fresh-faced young boy with the floppy fringe along with the lightning scar has long-gone and been substituted with a harder, harsher and stronger, fully-grown man. As the films continued, Harry - played by actor Daniel Radcliffe - got older but he didn't just grow in age, he became wiser, he was raised and forged his life in the middle of the battle against the forces of darkness and yes it showed on his face. Battle after battle took their toll for the Chosen One but scars healed - many of them - and broken bones were fixed and several things stayed exactly the same. Like Harry's synonymous round glasses as well as the lightning scar that has been there but never burned him. Considering all he's gone through, he isn't looking at all as haggard or blistered as you would expect. Check out the many faces of Harry Potter below from boy wizard to middle aged man.